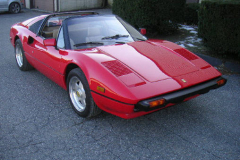 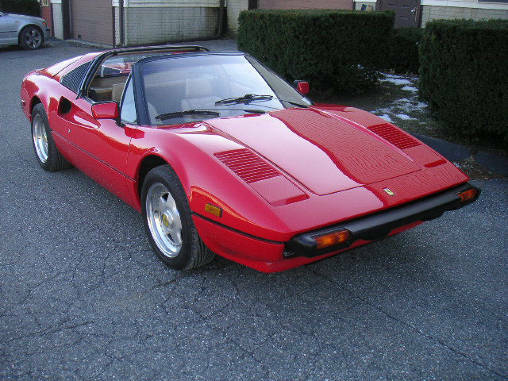 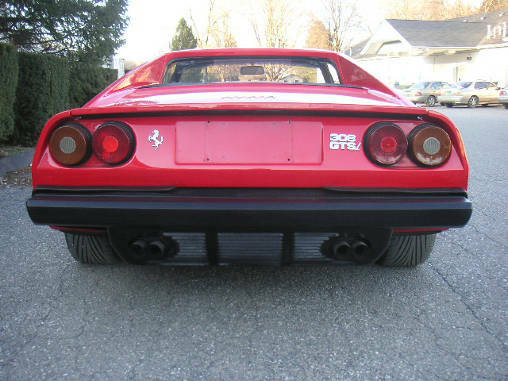 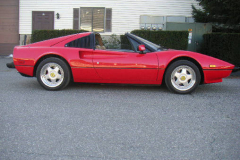 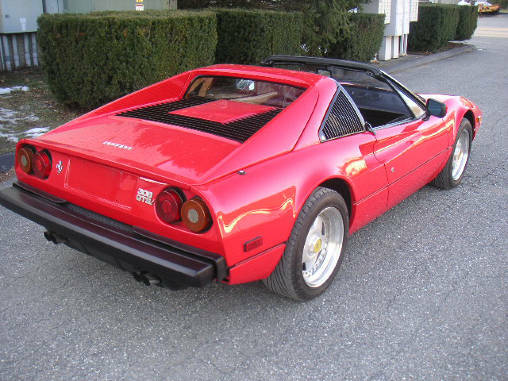 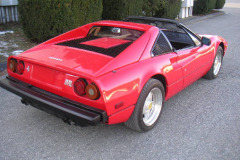 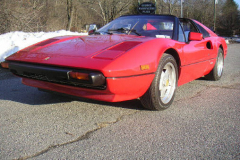 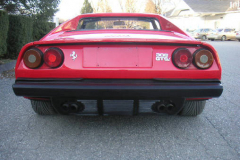 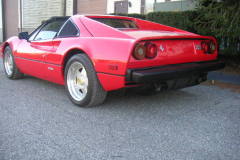 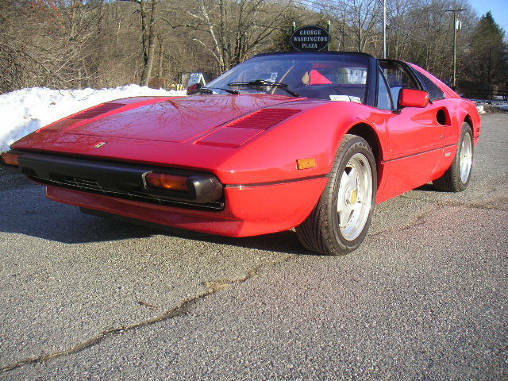 Ferrari 1982 308 GTSi Red with tan interior 69000 Miles. 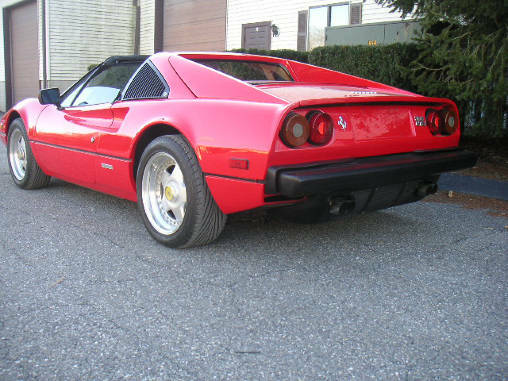 Super spectacular paint job, very nicely redone interior. 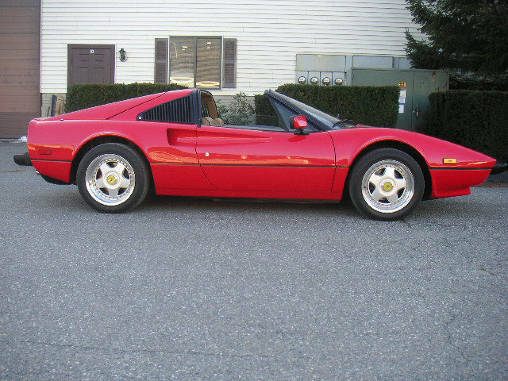 16’inch wheels,fresh belt service. 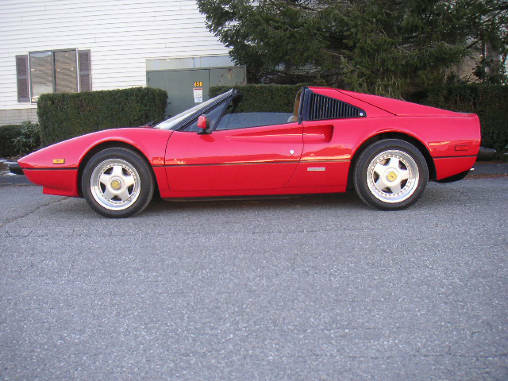 This is one of those car you can forget what the odometer( 69,000 miles) says, because it is far cleaner than cars with less than half of what the odometer says! 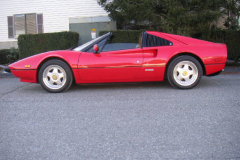 Books, tools, jack kit, service records.